Now unofficial AOSP Nougat 7.0 available for AT&T LG G2 (D800). We are sharing step by step guide to Download & Install Android 7.0 Nougat AOSP ROM On AT&T LG G2. Follow the given steps to Update your AT&T Lg G2 to Android 7.0 Nougat Via AOSP ROM. since you already know what AOSP ROM means now lets proceed on how to install it on your Devices. AT&T LG G2 having model number D800 is the latest LG device to get the unofficial AOSP Nougat 7.0 ROM. There are unofficial Nougat ROMs available for LG G3, Xperia devices, Google Nexus 5, Nexus 6. This is a great news for all LG G2 D800users who want to experience the latest Android Nougat 7.0 on their devices. Follow the given steps carefully to Download & Install Android 7.0 Nougat AOSP ROM On AT&T LG G2. Special thanks to XDA Senior Member xdahero1 for sharing the initial build of Android 7.0 AOSP ROM for AT&T LG G2 D800. 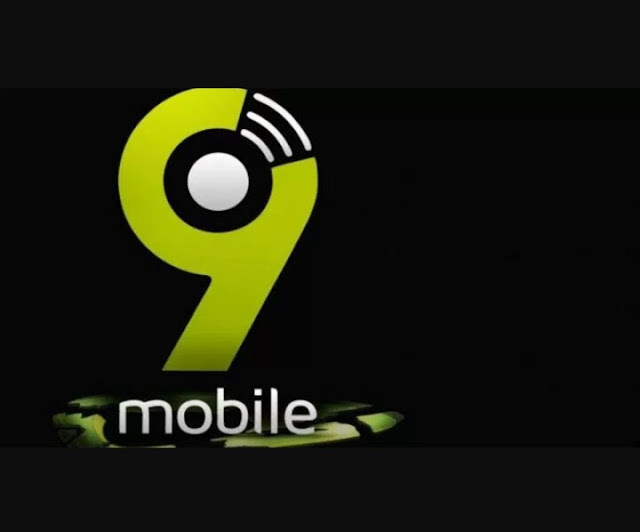 According to the dev, this method only works on LG G2 D800/802 with TWRP installed on it. 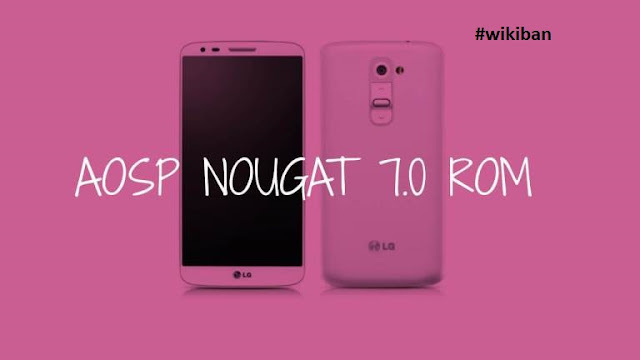 So make sure that, your LG G2 has TWRP then follow the given guide to Download & Install Android 7.0 Nougat AOSP ROM On AT&T LG G2. This will Update AT&T LG G2 to Android 7.0 Nougat. As you guys know, LG G2 is not going to get the Android 7.0 Nougat Update officially, so users you have only one option and that is custom ROMs. This AOSP ROM is in its beta stage so there are many bugs and can’t be used as a daily driver right now. But in future updates the bugs will be fixed. Your LG G2 should be updated to Android 7.0 Nougat.